Rocky Mountain Rollergirls Home Team Championship. 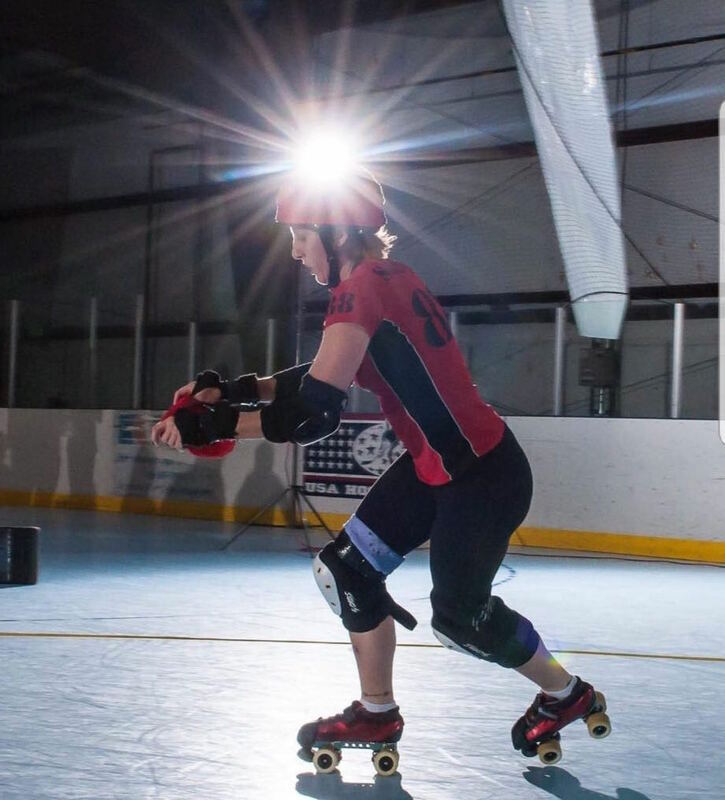 This double header will host Dooms Daisies and United States Pummeling Service at 6pm for the 3rd place game, and then at 8pm reigning champs the Red Riding Hoods will take on Sugar Kill Gang for first. Fillmore bout Tickets can be purchased online HERE.